We all know first impressions can have an enormous impact on how one perceives another person. The same holds true when you are trying to sell your home – a potential buyers initial reaction to your home is a selling point you’ll want to own. Taking the time to prepare your house for selling will also help avoid any last-minute stressing when the big day comes. 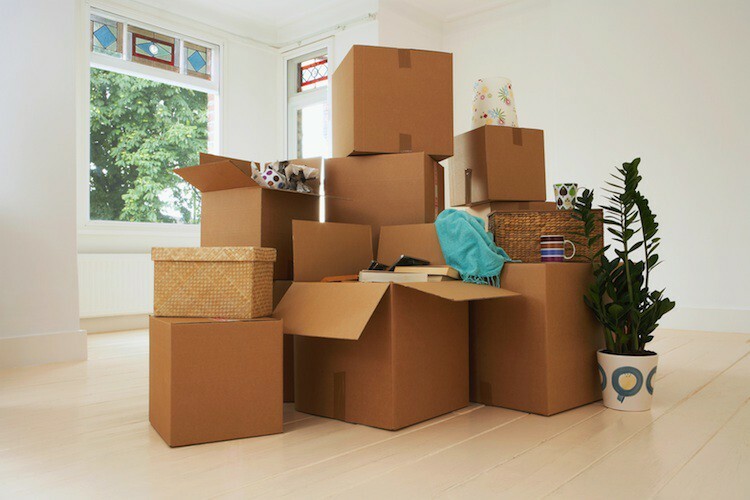 It’s the obvious starting point, but decluttering your home now will also help you kick-start the packing process too. Create three piles; ‘toss’, ‘donate’ and ‘store’ and sort the items you don’t regularly use accordingly. Next up is the big clean. Your potential buyers are going to pay attention to very small details, so you need to as well. Focus particularly on washing the widow sills, blinds and curtains, and get right into every corner of every room. Make sure your appliances and bathrooms are sparkling, and straighten out all items on your bookshelves and cupboards for a clean and clutter-free look. Look at for any water damage, insects infestations, plumbing leaks, broken windows and doorways, and any damage to your flooring, and fix it! These are some of the first things potential buyers will be hunting for, so get ahead of the curb. 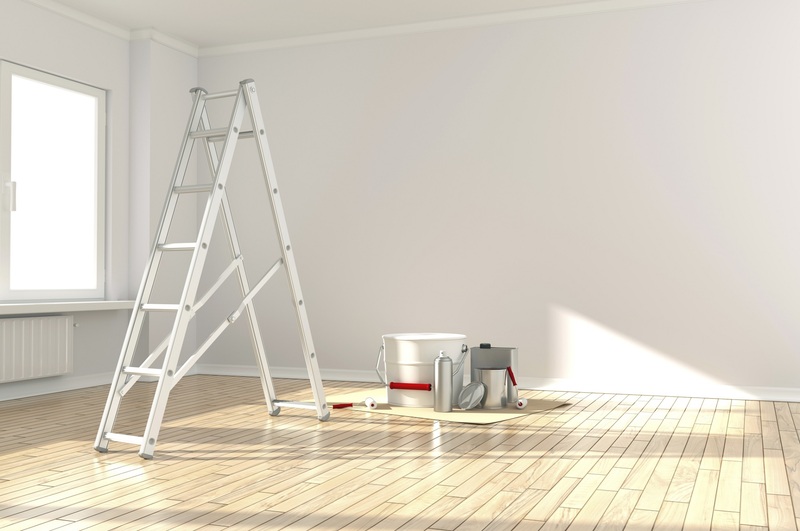 You’d be surprised what a difference a fresh coat of paint can bring to a home. Take moment to clean up your walls in neutral colours that will appeal to everyone, and try to avoid any bold feature walls that may turn off some people. Don’t forget your front door as well – it is the first thing potential buyers will see, so make it a good one! Let your home breathe and open all those windows and doors prior to any inspection! Be mindful of the weather though – if it’s a typical Melbourne-winter day, potential buyers are not going to appreciate the indoor snowstorm. Also, be weary of masking any odours with air fresheners, which can become overwhelming. You are far better off using freshly-cut flowers, baked cookies, or even boiling cinnamon on the stove prior to the inspection – just remember to remove the pot! Finally, staging your home with furniture that will best emphasise your home’s features is a vital part to selling your home. Staging can be done by yourself or with professionals, depending on your budget. The idea of staging is to place your furniture to maximise the feeling of space and light in your home. Remove some of the clutter to create a more streamlined feel, and, if your décor isn’t cutting it, remember you can hire some!